(Natural News) Brain health is on everyone’s minds these days. Even if you haven’t had to deal with the heartbreak of dementia in your family yet, you’ve probably heard just how likely it is that you or someone you love will eventually be hit by it. It’s no surprise, then, that we are constantly being bombarded with news stories about what you can do to protect your brain. Two foods that come up time and time again are blueberries and fish oil, so should you consume both of these every day to avoid dementia? The answer, surprisingly, is no. In a new study, researchers from the University of Cincinnati Academic Health Center set out to determine whether consuming both fish oil and blueberry supplements could cause significant improvements in terms of brain protection. Using a double-blind, randomized, placebo-controlled study, they looked at people aged 62 to 80 who had been experiencing mild cognitive decline as they aged. Those who had received a diagnosis of dementia or other types of cognitive impairment were not included. The participants were divided into groups that took fish oil and a blueberry placebo; a blueberry supplement and fish oil placebo; fish oil and blueberry supplements together; or a placebo. Those in the fish oil group took four capsules a day – two with breakfast and two with dinner – that contained 400 mg of EPA and 200 mg of DHA. Those in the fish oil placebo group were given corn oil capsules. Participants assigned to the blueberry group took a powder made of freeze-dried blueberries, while the placebo consisted of a proprietary mix from the same provider that was created to be as similar as possible but with a different nutrient profile. They took a dose that was roughly equal to a cup of blueberries per day, which is the amount other studies have shown provides cognitive benefits. All participants were also asked to limit their consumption of other fruits rich in anthocyanins and seafood. After 24 weeks, the participants were given blood and urine tests as well as cognitive tests. The group that took the fish oil with a blueberry placebo and the group that took the blueberries with the fish oil placebo had fewer cognitive symptoms. The blueberry group displayed improved memory discrimination, which meant that supplementation actually improved their cognition. 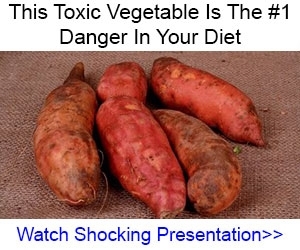 However, the researchers were surprised to find that the two ingredients combined did not offer a beneficial effect, and they’re not quite sure why this was the case. They theorize that benefits could perhaps be seen if this combined supplementation took place over a longer period of time. While taking the two together might not necessarily have additional benefits over taking them separately, there are plenty of good reasons for you to choose one treatment if you’re looking to preserve brain function. Blueberry juice has been shown in studies to improve elderly people’s brain function. Those who drank the juice each day had improved blood flow to their brains, greater brain activation during cognitive tests, and better overall cognitive function, and their working memory also improved. Anthocyanins, the compounds that give these fruits their blue hue, are behind its brain benefits. The benefits for brain health provided by fish oil are also well documented. Studies have shown that fish oil supplements can help the parts of the brain that are useful in thinking skills and memory. One study even found that people who took fish oils had bigger brains, particularly in the cerebral cortex and hippocampus; a bigger brain generally signifies better cognitive health, while brain shrinkage has been linked to Alzheimer’s disease. 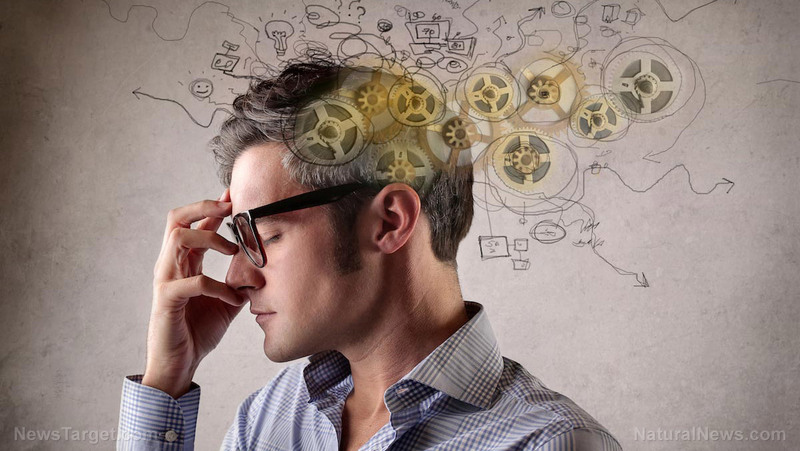 ← Provasil Review: Is It Worth Buying this Supplement?